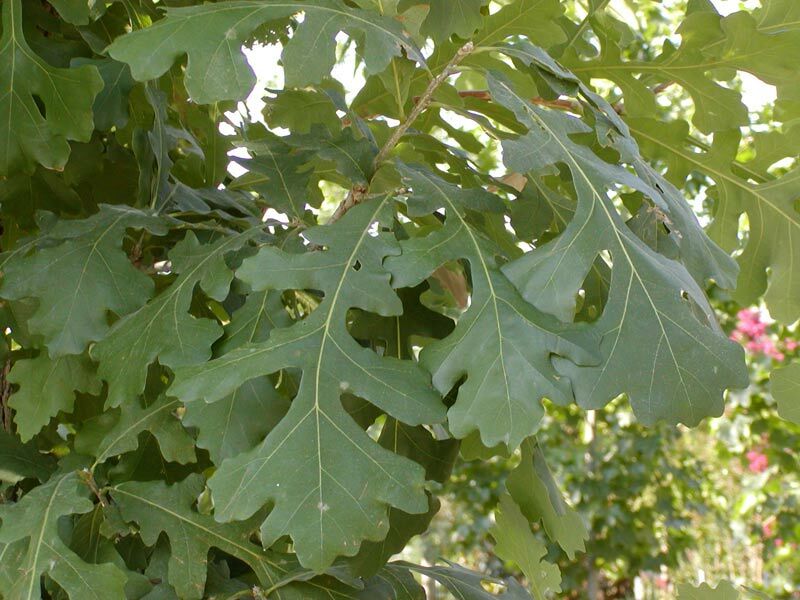 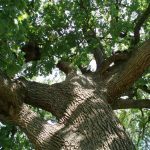 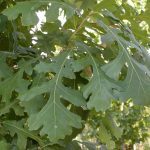 The Burr Oak is a hardy, native oak with unusual branching characteristics and corky twigs. 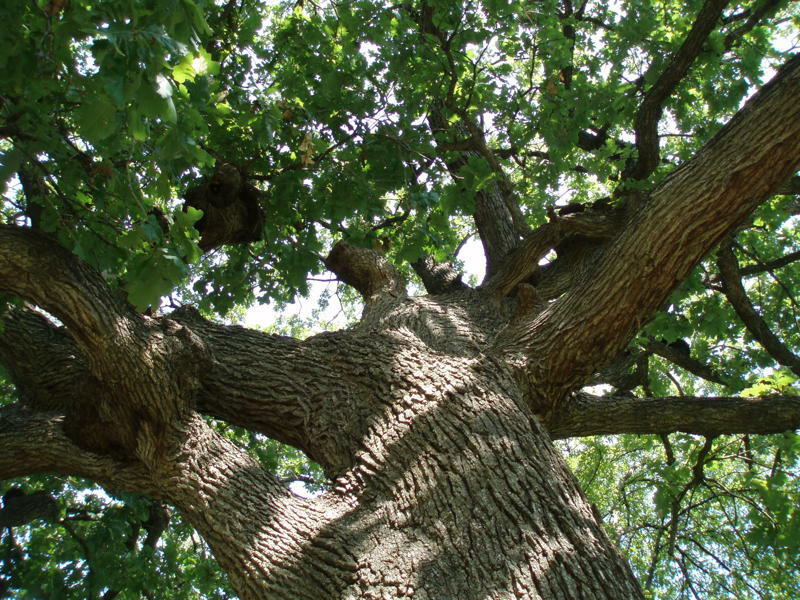 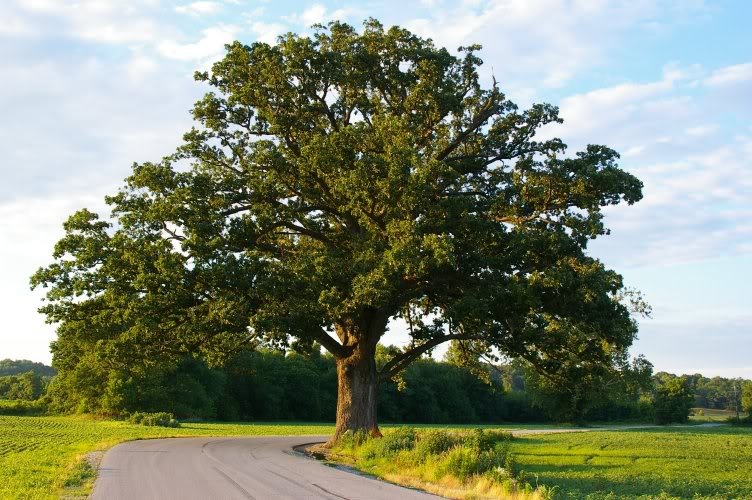 Burr oak is one of the hardiest of the oaks, and can grow in a wide range of soils. 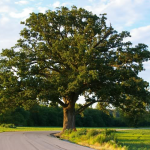 It is extremely tough and adaptable, but relatively slow growing. 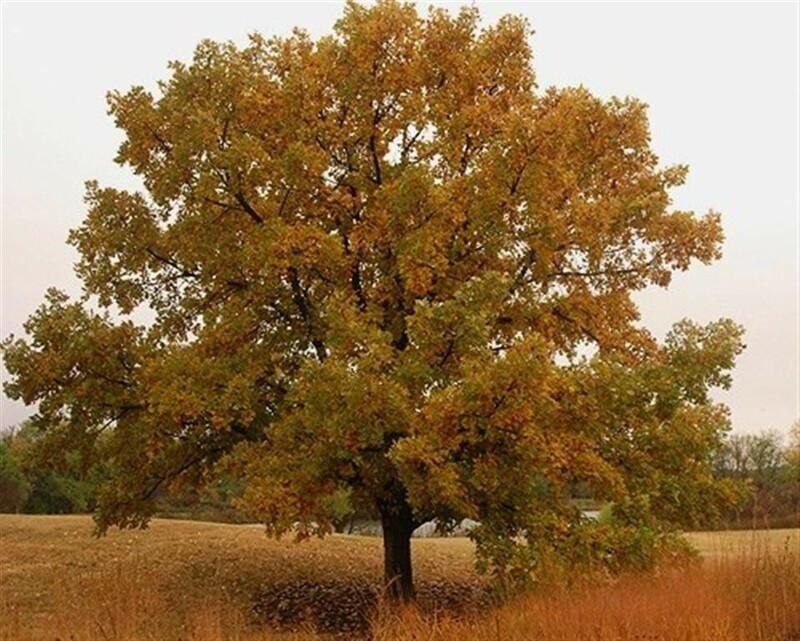 Best grown in full sunlight. 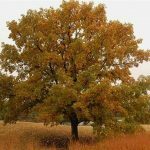 Life expectancy is 300 years+.